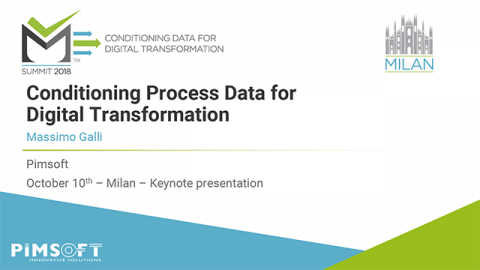 Caring for process and manufacturing data is a technological challenge requiring methods, processes, knowledge and expertise in order to carry out this mission successfully. The Sigmafine technology of Pimsoft integrates all the above into an enterprise class software solution that can sustain data quality across the value chain and maximize the impact the improved data quality on operations and business. 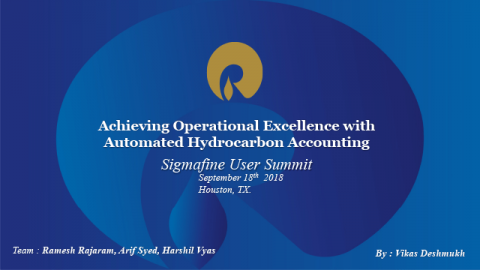 The core component is Sigmafine, a proven software system that provide the framework and infrastructure to support all the activities related to managing data quality in a process and manufacturing environment as well as providing scalable and easy to use access and presentation capabilities. Tracking of Asset configuration ensuring relevance of data models at all times and retention of change history. Sigmafine systems can also scale in size according to the number of elements in the data model from 1000 to 20000. The Sigmafine system fits in place. 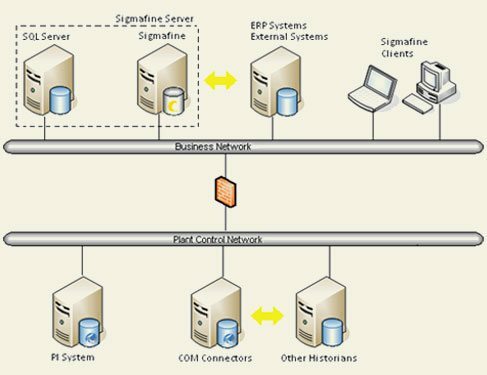 Whether you have an enterprise class infrastructure like the PI System of OSIsoft or an plant historian, the Sigmafine system will bring together all data sources into a common model and ensure the integrity and consistent of the data across data collection systems. The curation of process and manufacturing data is not only a software affair. Success hinges on developing best practices, implementing processes that deliver continuous monitoring of data quality as well as identification of actionable issues affecting the quality of data and the resulting business value on a day-to-day basis. 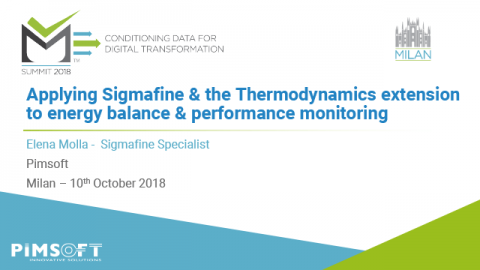 While the Sigmafine technology maximizes the contribution of software in order to reduce the overall effort, automate as many of the steps, and process as possible, it comes with a set of best practices and services that ensure the sustainability of data curation.